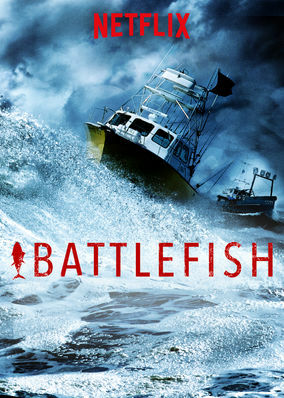 Is Battlefish on Netflix Spain? Over the course of a fishing season, tough men and women pursue lucrative albacore tuna in the competitive waters off the Oregon coast. It's the most valuable fish in the world. But catching it is a battle against time, nature -- and themselves.